The Men’s University Championships returns this weekend for round three with matches in the South, midlands and north. In the men’s South Competition at Barking Sporthouse on Sunday, there are four Group 1 matches. Leaders Cambridge University 1 face second-place Bath University 2. Fourth plays fifth when Imperial and Chichester University 2 meet. Chichester University 2 also play Imperial, while Bath University 2 have another match, against Oxford University. In Group 2 bottom side University of Kent 2 play second-place Bath University 1. Bath are also in action against the University of Middlesex. In Group 3 table-toppers UCL play against University of Kent 1. In the Midlands matches at Birmingham Play Football Arena on Sunday there are two Group 1 matches. 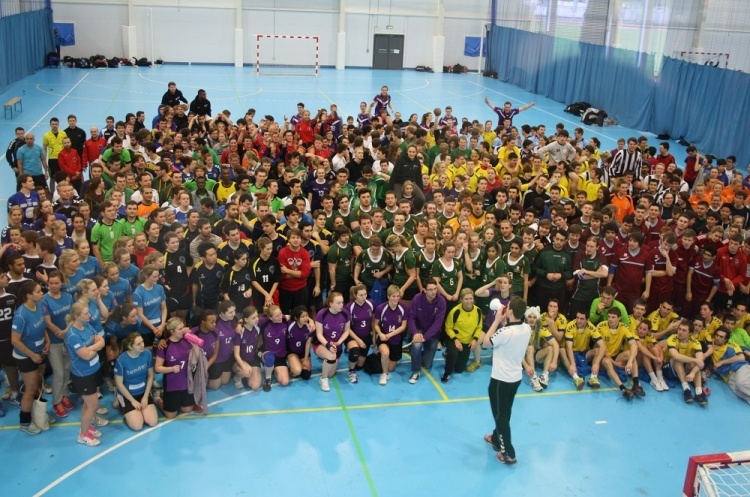 Fifth-place University of Birmingham 3 have two matches, against Warwick University and Loughborough University 1. In Group 2 fifth face fourth when University of Birmingham 2 play Nottingham Trent University. Bottom side University of Worcester face third-place University of Nottingham 1. Worcester also play University of Warwick 1 who sit in second, while Nottingham Trent are in action again, against leaders Loughborough 2. On Sunday there are five matches in the north at the Northgate Arena in Chester. In Group 1 fourth-place Liverpool John Moores meet Bangor University in fifth spot, while there’s a top-of-the-table clash with University of Manchester in action against University of Liverpool.